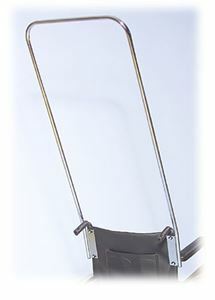 Overhead Anti-theft device by AMG is designed to prevent the wheel chair from theft. It is attached securely to most of the wheel chairs. Can be mounted on a chair back. It is 78" in height.